Talk about an identity crisis: Less than a week after Doctor Who’s 13th Doctor was announced as female, the 5th Doctor criticized BBC’s choice to swap the gender of the titular Time Lord during an appearance at San Diego Comic-Con — and the 6th Doctor was there to forcefully and quickly disagree. 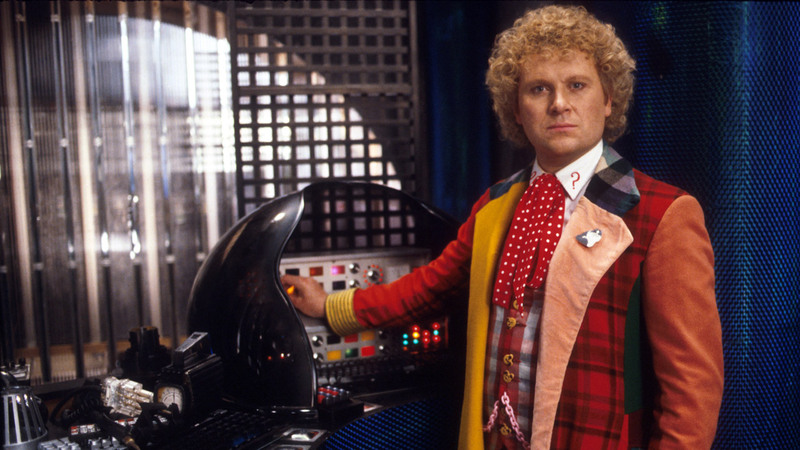 Colin Baker, who took over from Davison on Doctor Who as the 6th Doctor in 1984, bluntly disagreed. Baker called Davison’s remarks “absolute rubbish,” remarking that the fans have “had 50 years of having a [male] role model.” Which is to say nothing of the myriad of male heroes — both super and otherwise — in various other shows, movies, and comics. Baker also pointed out, “You don’t have to be of a gender of someone to be a role model. 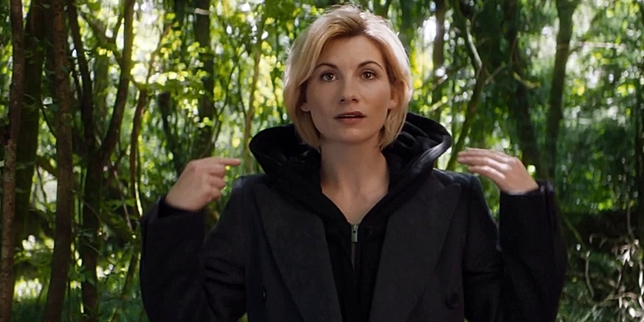 Can’t you be a role model as people?” Women have been admiring the Doctor as a male hero for more than half a century. Perhaps it’s about time men learned to do just the same for a female Doctor. 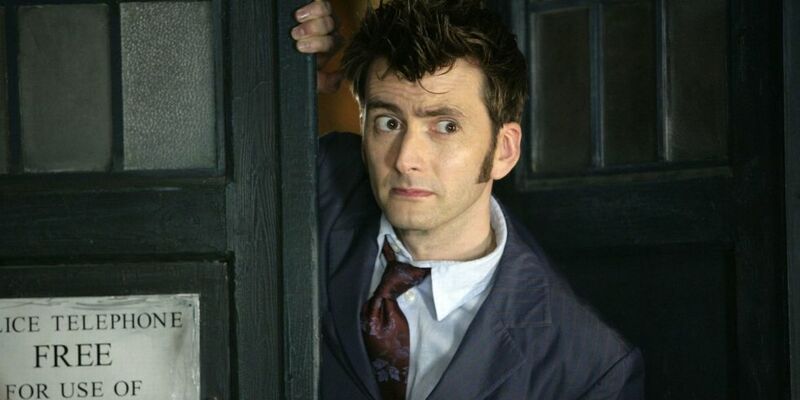 Sure, David Tennant was definitely considered "eye candy." The oldest surviving actor to play the Doctor, Tom Baker, had different response to the new Doctor Who casting. In a supposed interview with the Daily Star, he said, “I think it might be quite nice to have a woman” but also added, “You just test it. If the audience doesn’t like it, then just kill her off.” Harsh. Jodie Whittaker will make her debut as the 13th Doctor by the end of the 2017 Doctor Who Christmas Special on December 25.